How to make Wire Leaders for Pike by Stuart Smith. 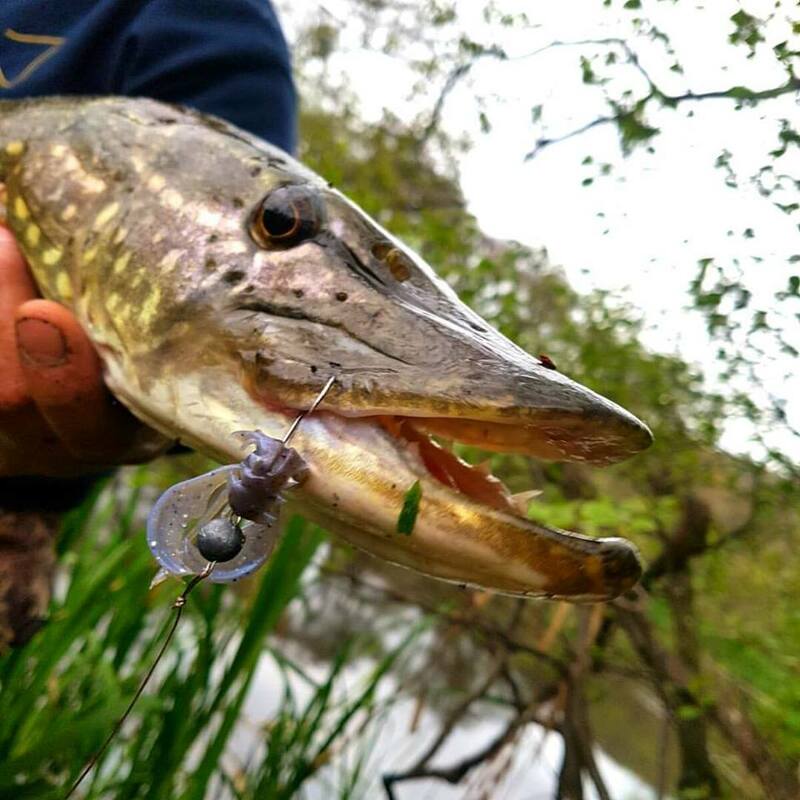 How to make Pike Fly Fishing Wire Leaders. We are pleased to host this useful video created by our Stuart Smith for Pike Fishing lovers. Follow Stuart's adventures in Wild Society App, download it now!